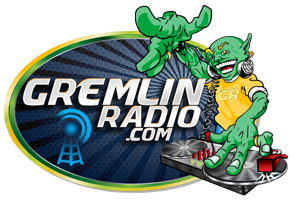 Gremlin Radio is a FREE Online Radio Station that streams 24/7. We also provide live DJ's. You may visit our DJ schedule for additional information.